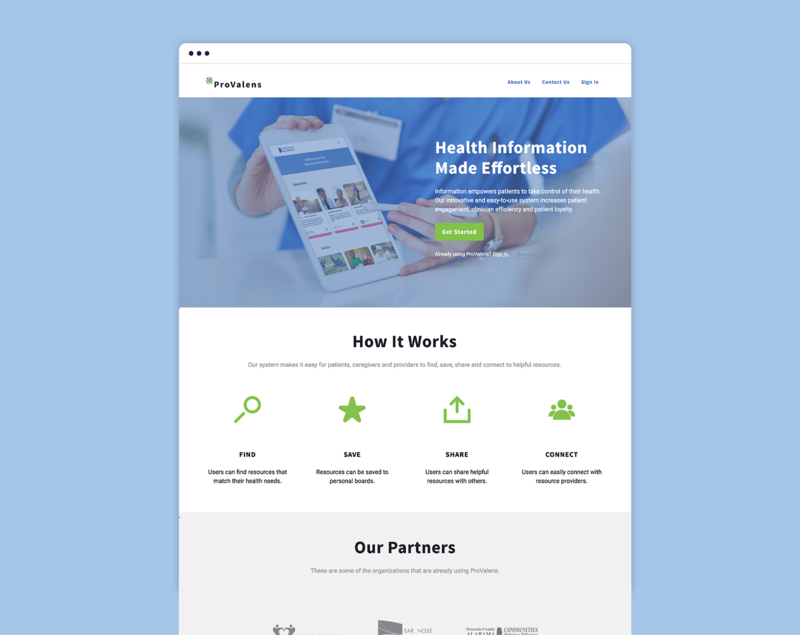 Searching online to find accurate and trustworthy medical information has been proven hard, if not impossible. 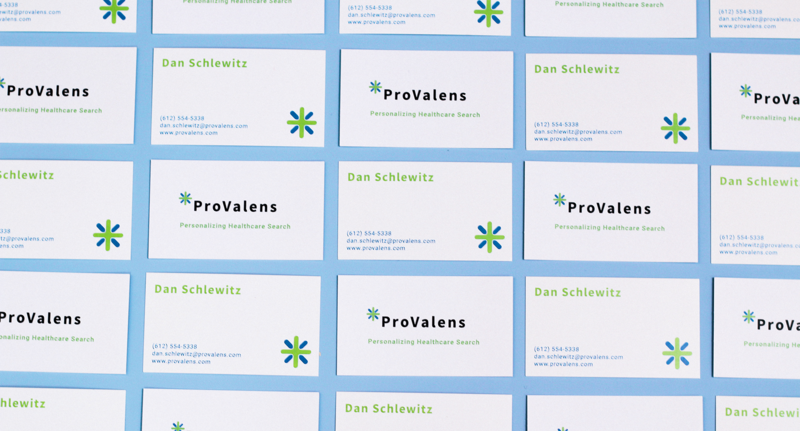 Online search engines provide clusters of contradictory statistics and details. 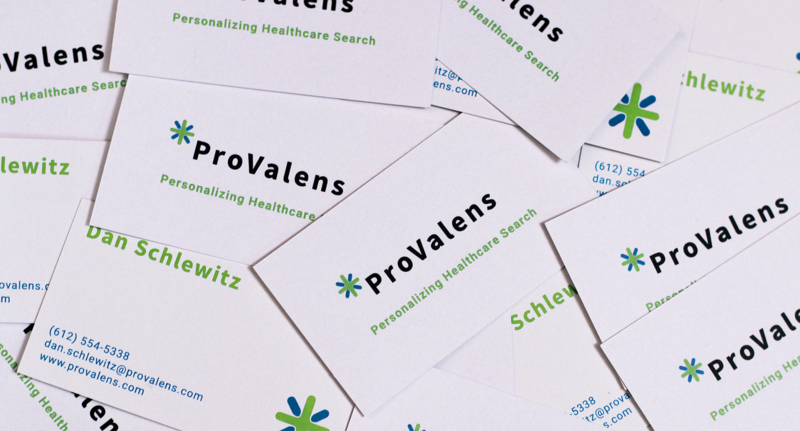 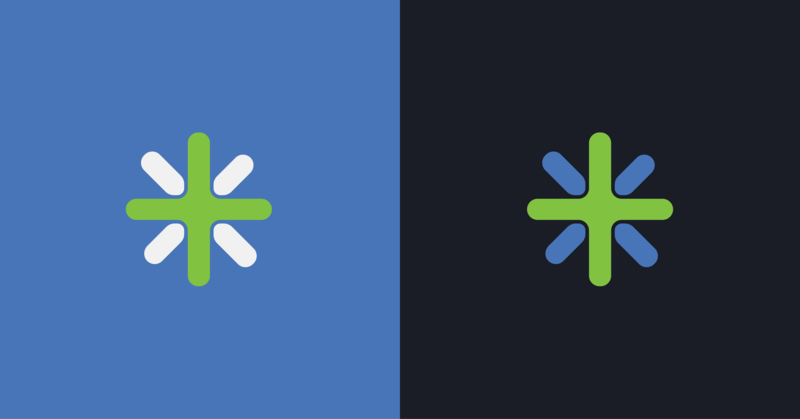 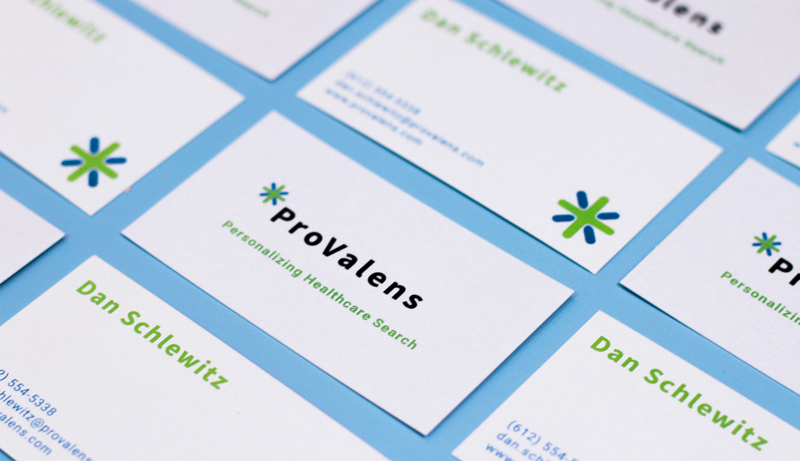 Enter ProValens, a game changer in healthcare search. 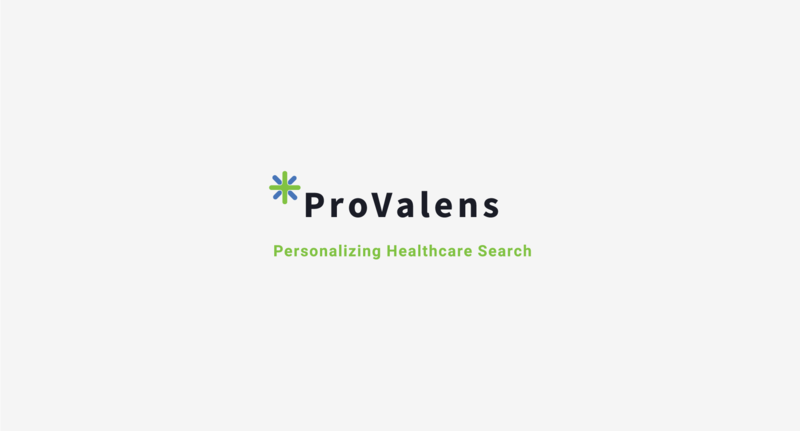 ProValens has created a system that collaborates with your healthcare provider to empower patients and generate easy access to life altering information. 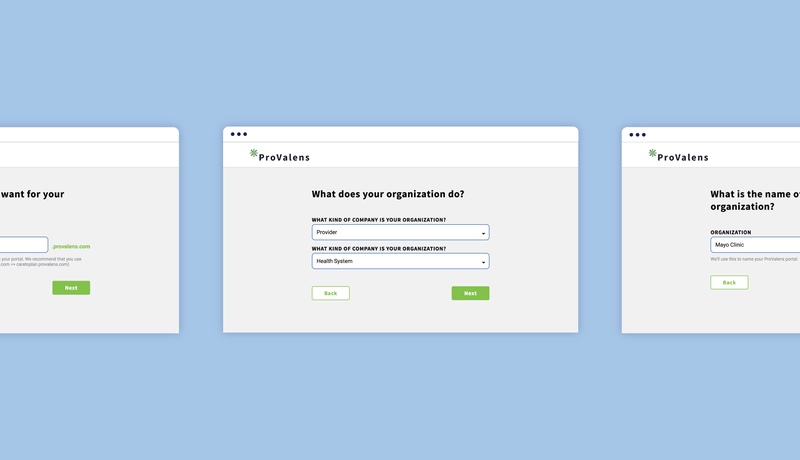 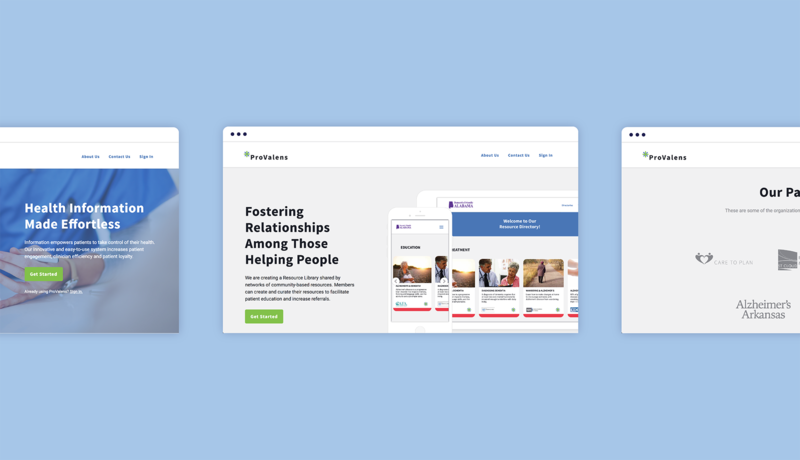 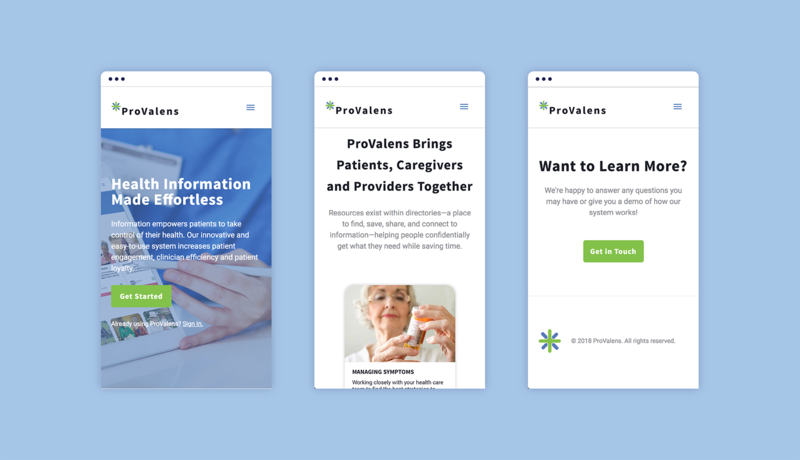 Ranging from medications, treatments, and finances, ProValens supports providers in making their websites the one convenient place for patients and caregivers to find the information and resources they need to take control of their health.